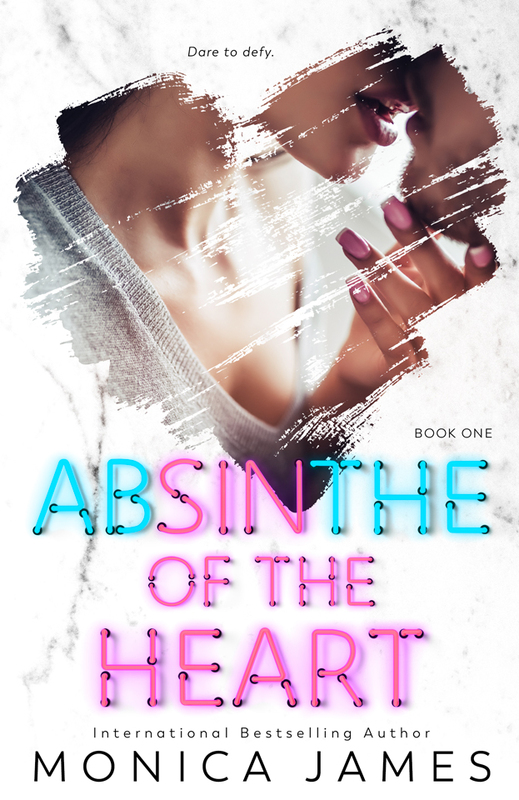 ABSINTHE OF THE HEART pre-order links! In 2 weeks, my new book, ABSINTHE OF HEART releases! I can't wait to share this book with you.